Mr Coyne’s background includes 9 years in the NSW Police force with 4 years as a Detective at the Fraud Squad and 12 years in the financial services industry at the Sydney Futures Exchange where he was the General Manager of Trading Operations. Since 2006, Mr Coyne has successfully conducted many complex criminal trials of up to 4 months duration. 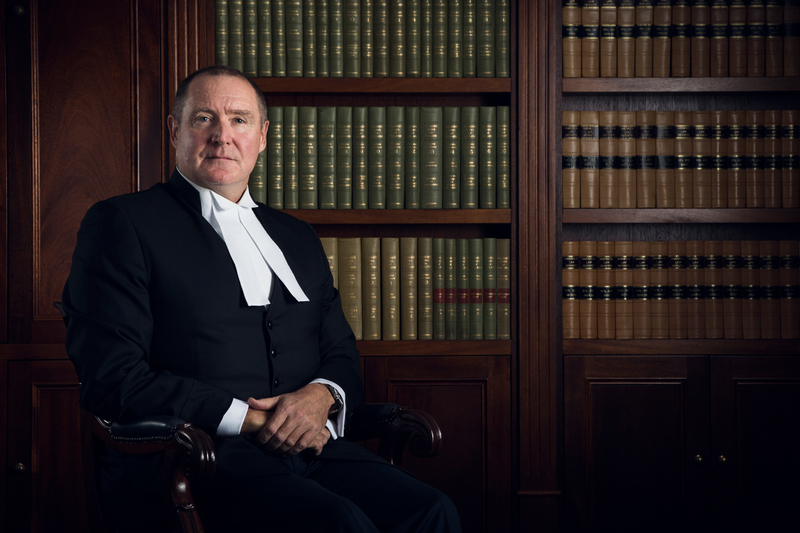 Mr Coyne has been appointed to both the NSW Legal Aid Commission’s specialist barrister panel for complex criminal trials and criminal appellate matters.